Join Della and Lila on their next river adventure! The beautiful Monongahela River, in southwestern Pennsylvania, provides the backdrop for this magically crafted tale with unexpected twists. This swashbuckling adventure story is rich with river pirates, mermaids, and local legends. 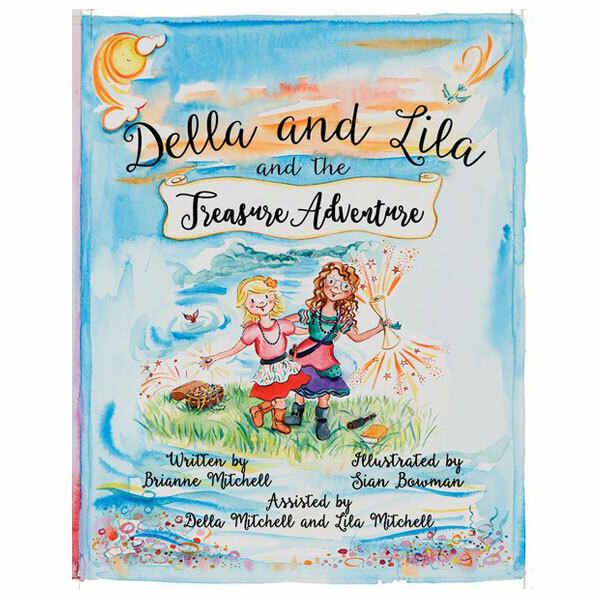 After learning of their mother’s secret treasure map, Della and Lila set their heart’s course to discover buried treasure of their own. The girls gain many valuable lessons along the way. But, do they ever find the treasure? Join the sisters on their quest as they navigate southwestern Pennsylvania’s significance in the French and Indian War. In addition to many exciting and new characters, you will also meet a cast of storied, historical figures including George Washington, General Edward Braddock, and Daniel Boone. In the space between legend and history, Della and Lila embark on an extraordinary journey, searching for buried treasure. But what they actually find is worth more than gold. Proceeds from the purchase of each book go toward helping children and families in southwestern Pennsylvania. Della and Lila and the Treasure Adventure is the second installment in the Della and Lila Book Series. 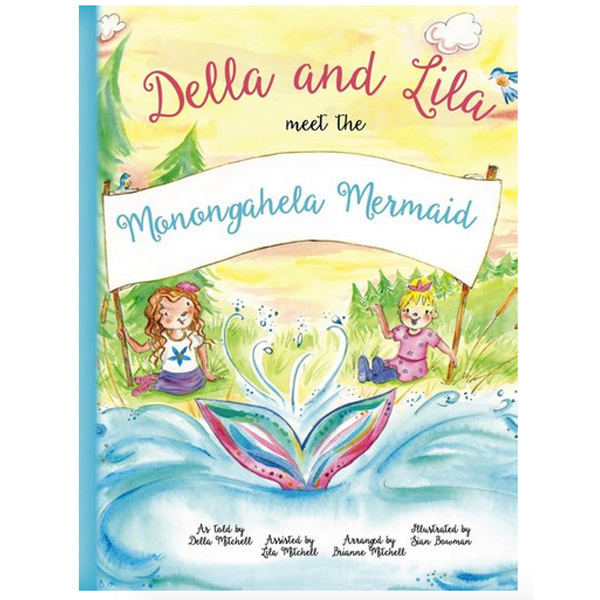 Make sure to pick up your copy of Della and Lila and the Monongahela Mermaid, the award-winning, first book in the Della and Lila Book Series.